The aroma of Batch 26 is refreshing, floral and slight acidy (that comes from the white wine barrels). The characteristic aroma of vanilla and smoked oak is associated with cognac and in the background, a touch of malt and caramel scent. The taste can be describes as explosive in which the wood tannins dominate. 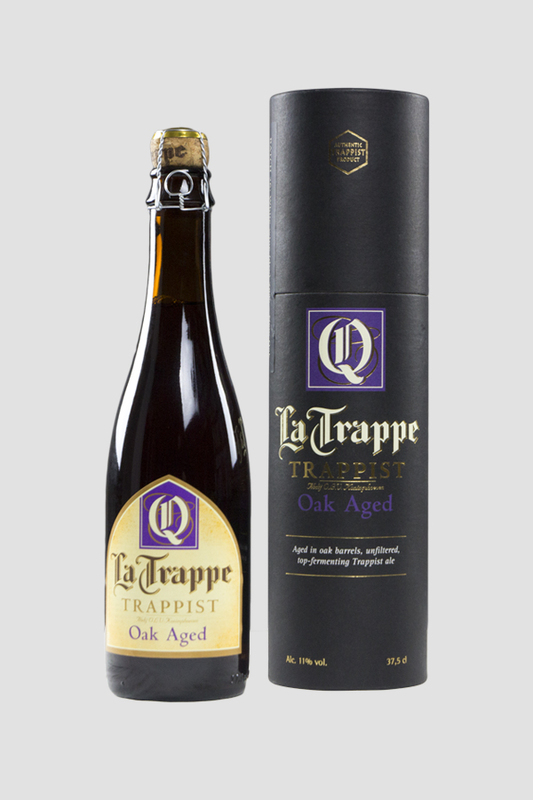 The full-bodied taste of this batch pushed the La Trappe Quadrupel to the background, yet it is definitely present. In addition, you taste the dominant flavours of honey, sweet caramel and fine oak. The stimulating mouthfeel comes from the carbonation. Wood tannins also play a major role. In short, a batch with a full-bodied taste. A suitable autumn beer that still gives us a feel of summer due to its lovely scent associations.